Patrolman Harry F. Hartman, Jr. Officer Hartman was a member of the Summerdale Volunteer Fire Department and Tri-County Fraternal Order of Police lodge. 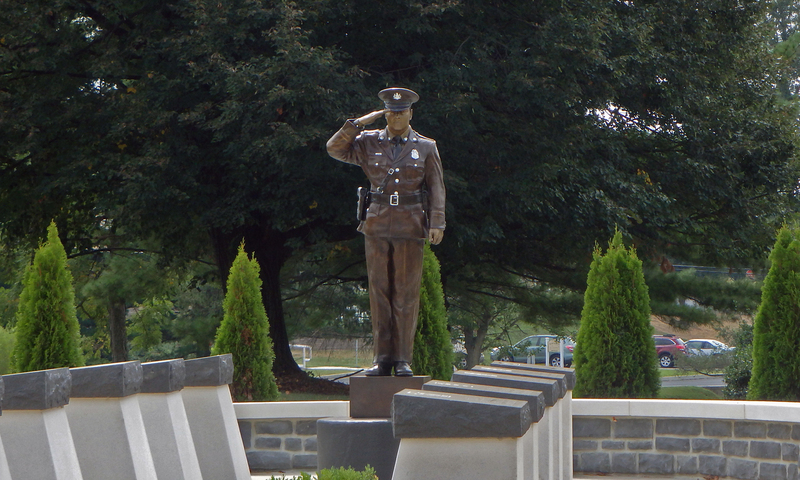 Officer Hartman was survived by his wife Teresa, parents Beatrice and Harry Sr., as well as a brother, Dennis. On December 17 1970, at about 9:16 pm, Hartman was assisting the West Fairview Police with an earlier crash, where he was directing traffic on Route 11/15 at State Street. Officer Hartman was struck by a vehicle and suffered serious injuries. 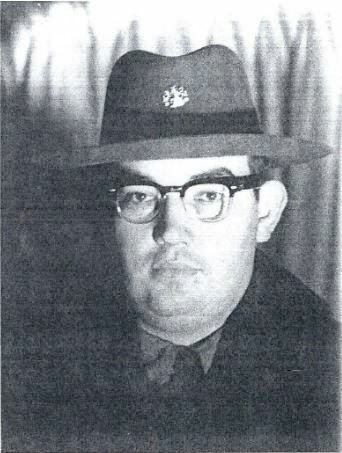 Officer Hartman succumbed to his injuries four days later at Holy Spirit Hospital. 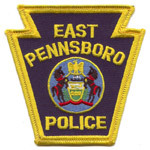 The East Pennsboro Civil Service Commission retired Officer Hartman’s badge number (1604) to honor Officer Hartman’s service to East Pennsboro Township and Cumberland County, after this incident. What this means is that badge number is Officer Hart will be assigned to him in perpetuity.